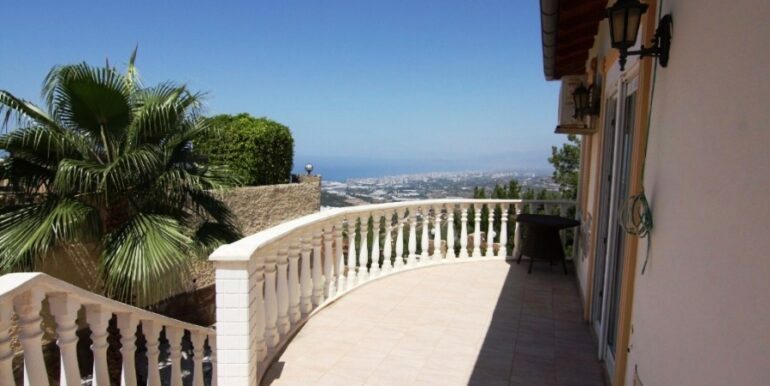 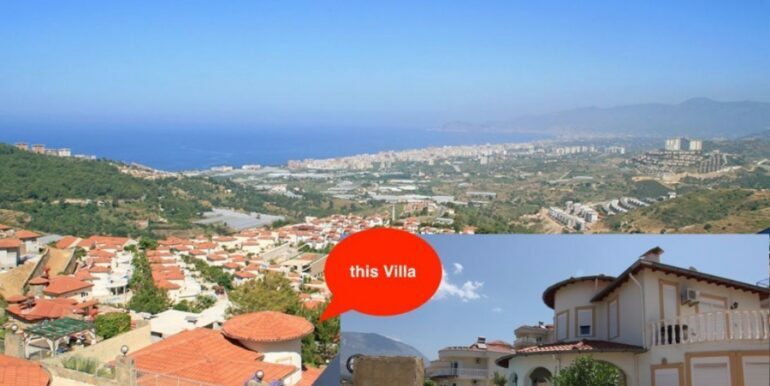 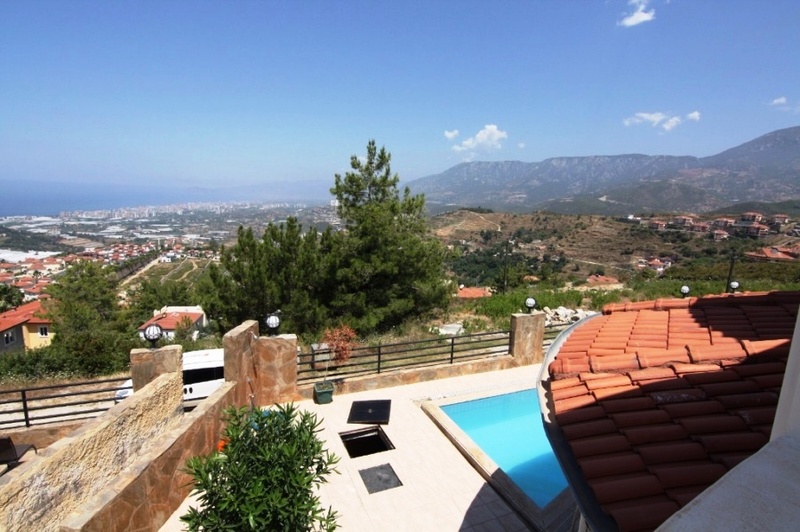 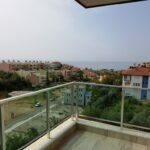 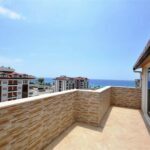 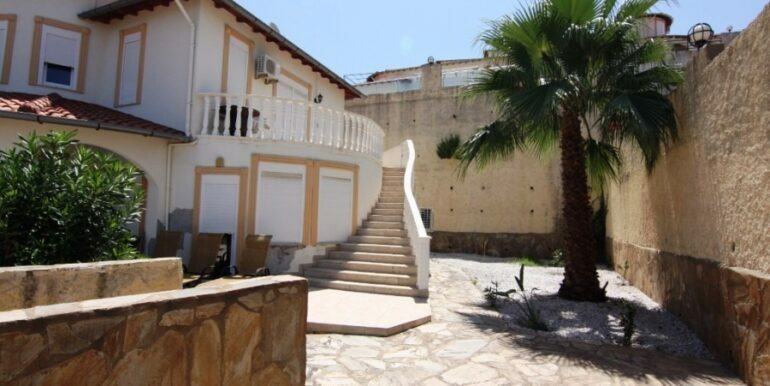 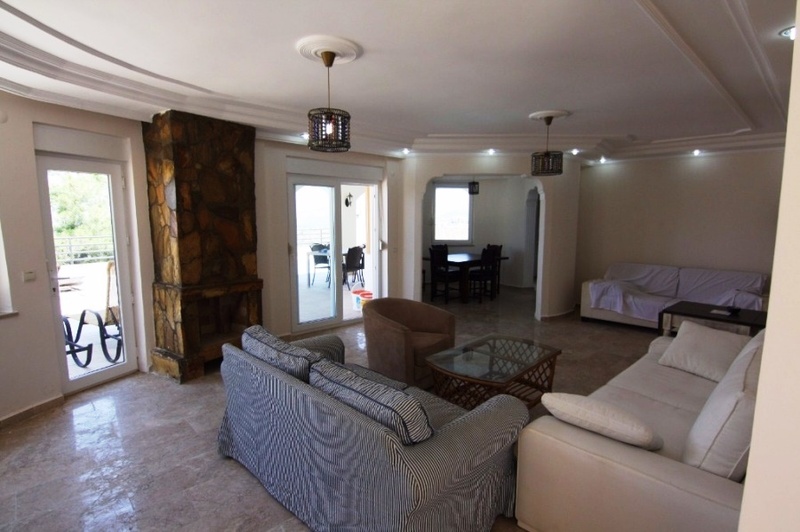 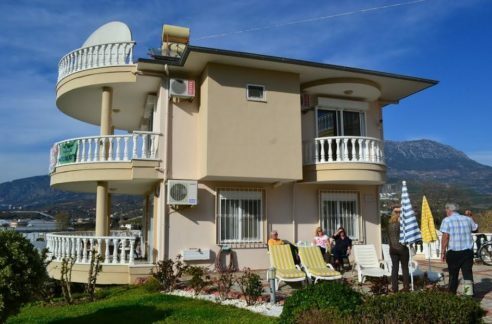 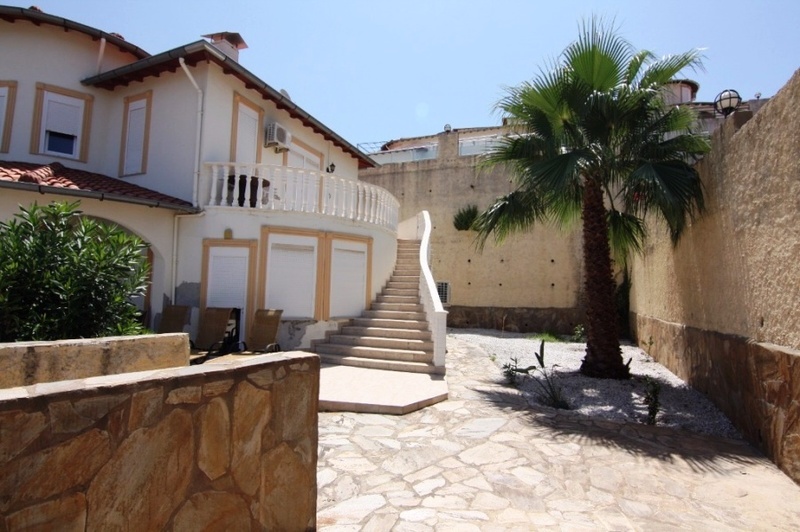 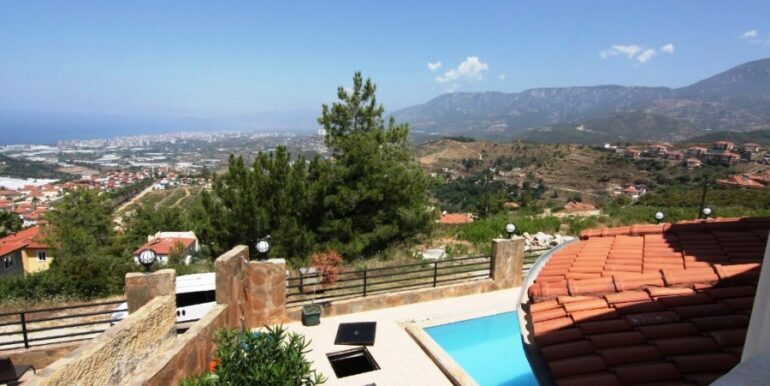 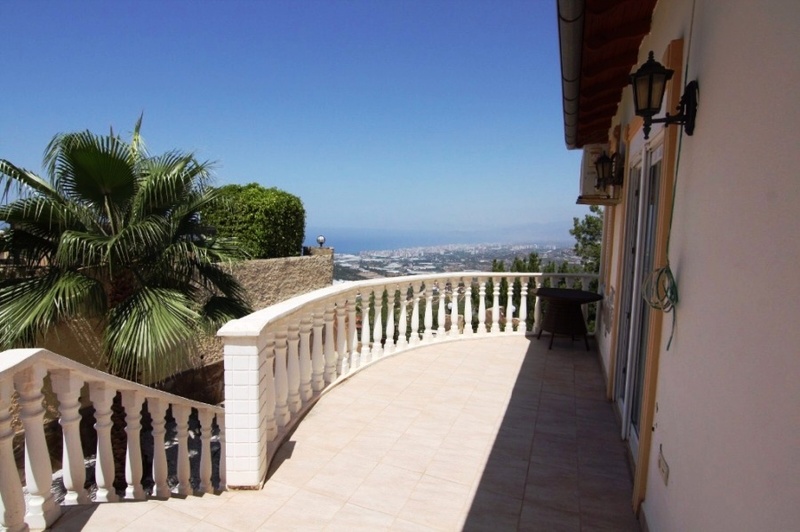 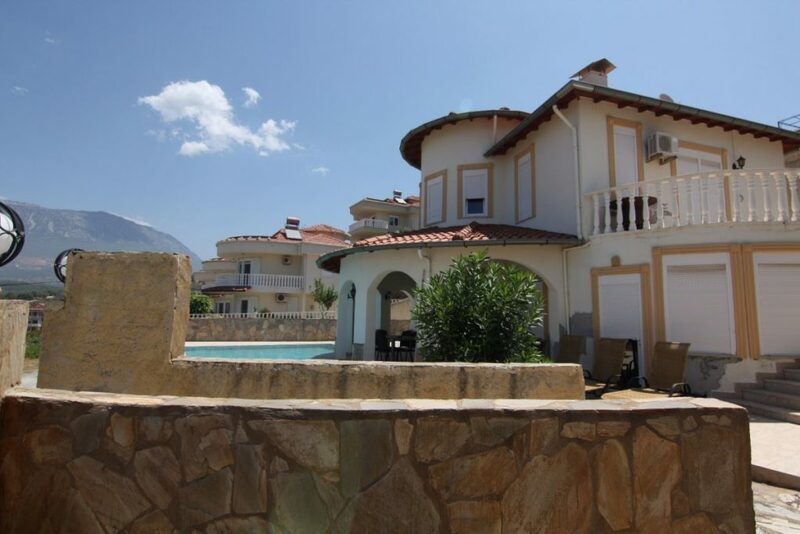 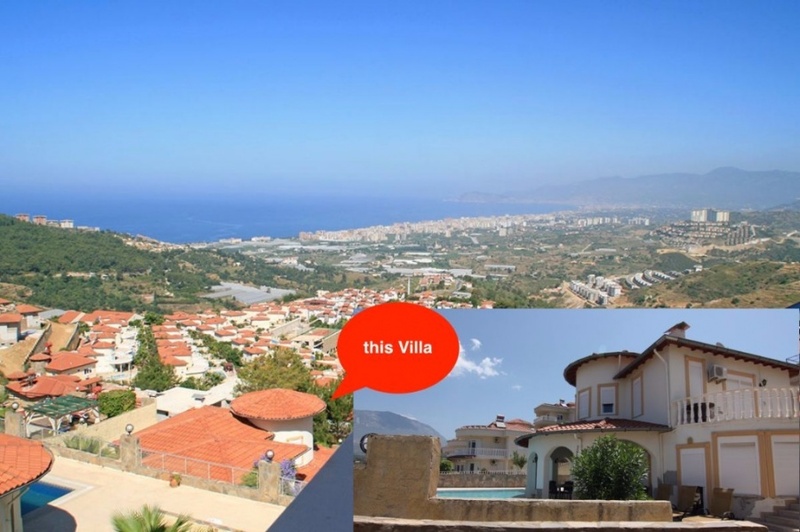 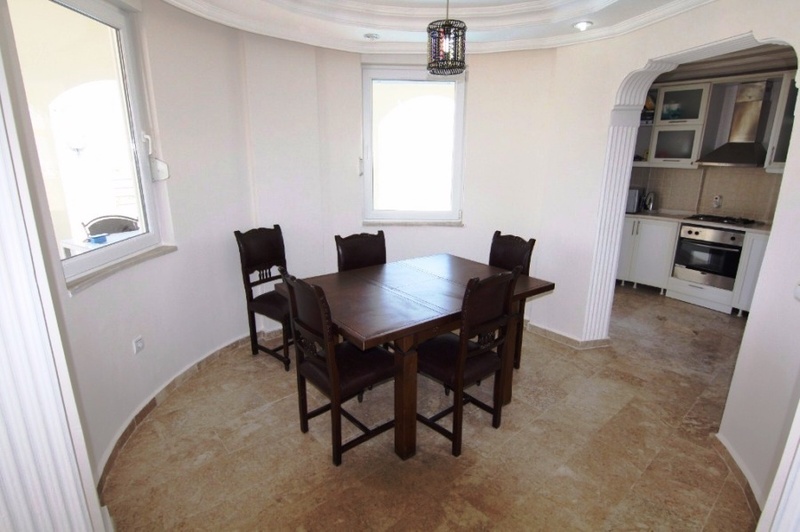 Villa is located in a villa area about 3 km north of the beach and has an undeveloped view of the sea, city, harbour, castle and especially the mountains. 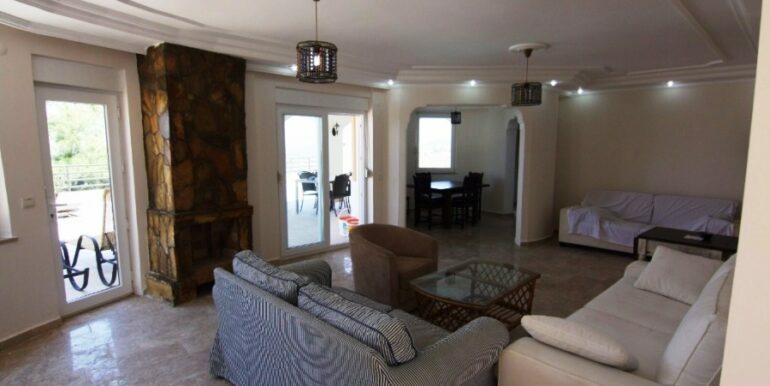 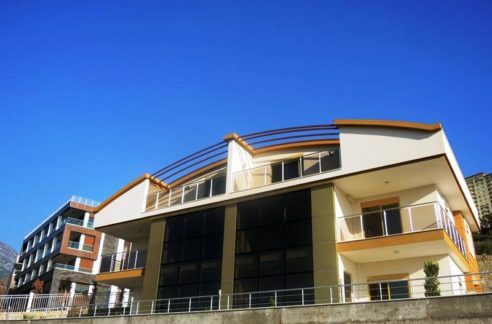 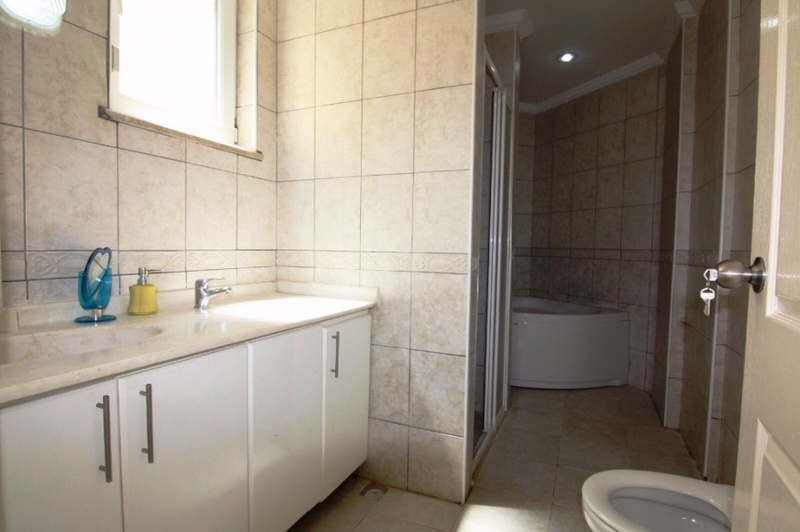 The house has two floors of a living area of 220 sqm with a living room, kitchen, 3 bedrooms, 3 bathers, terrace and balcony. 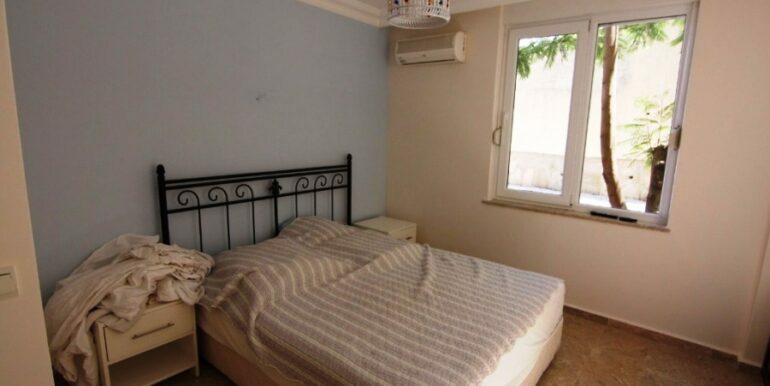 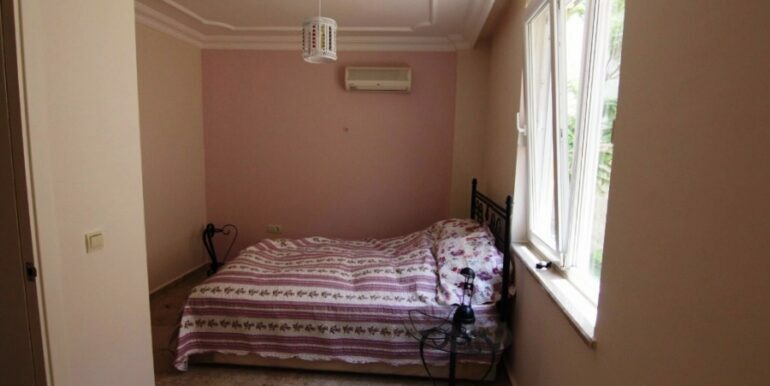 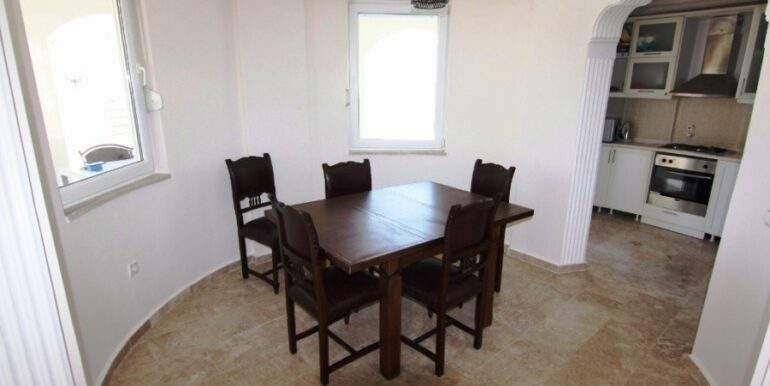 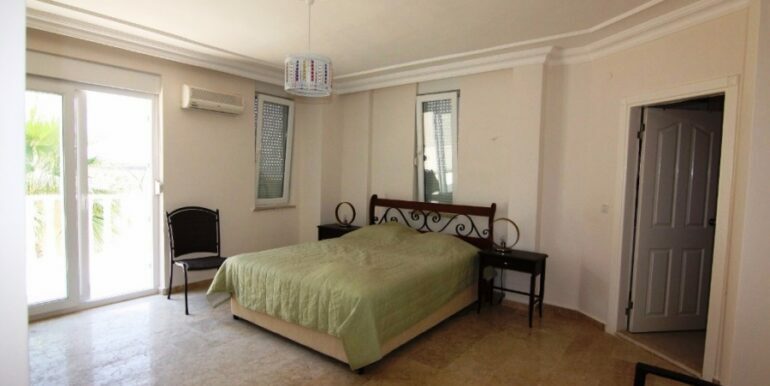 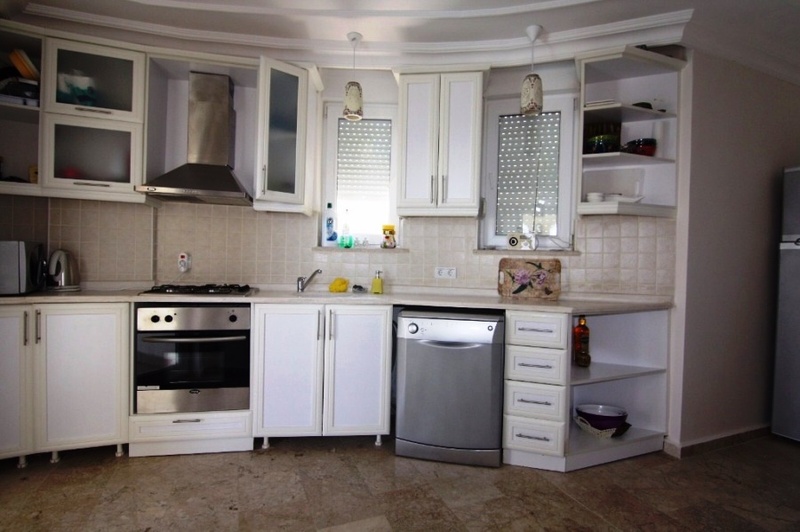 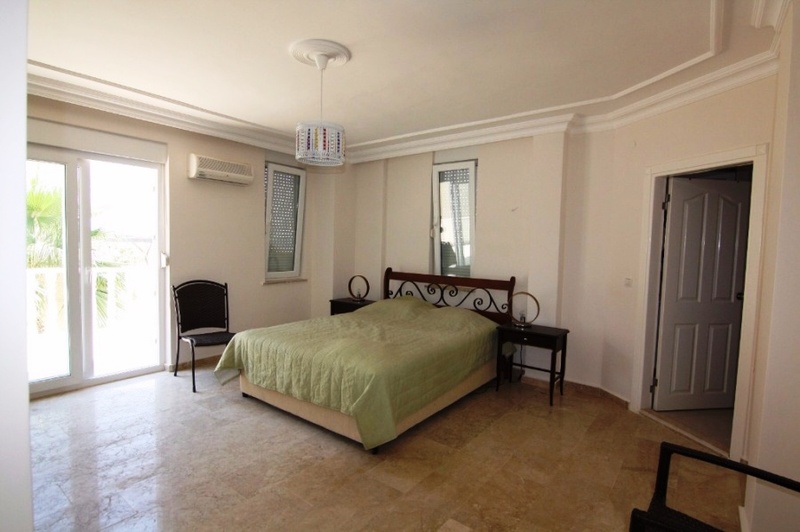 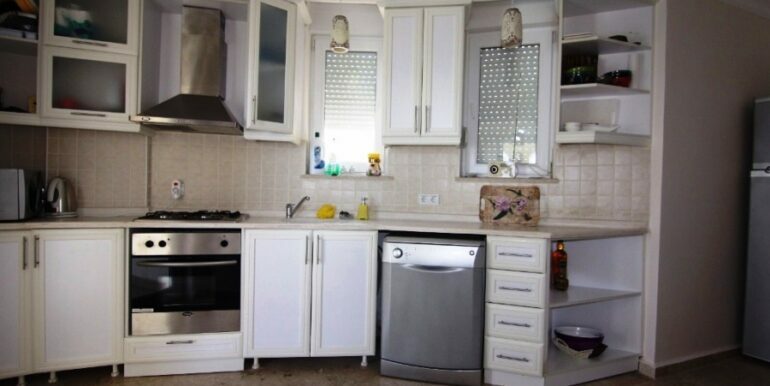 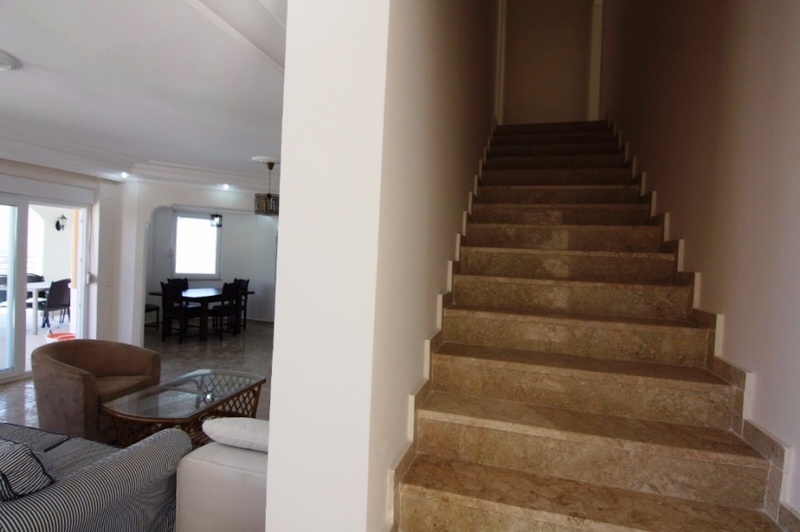 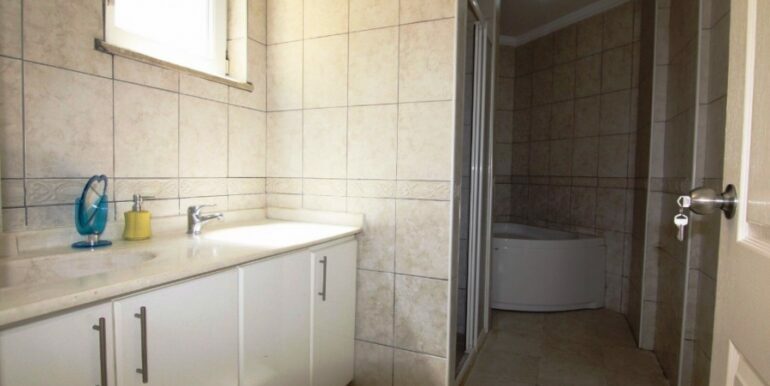 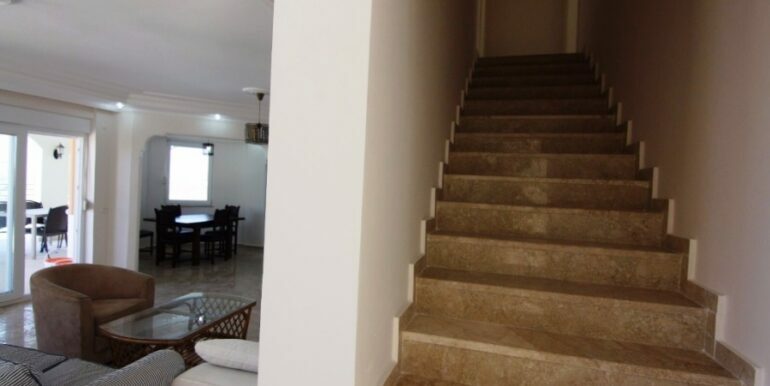 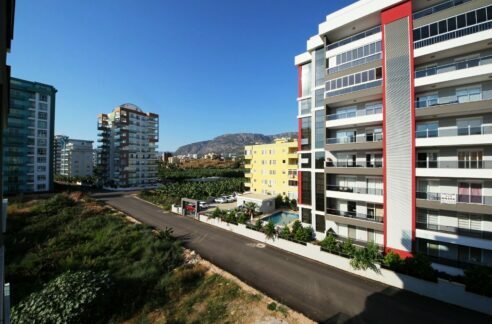 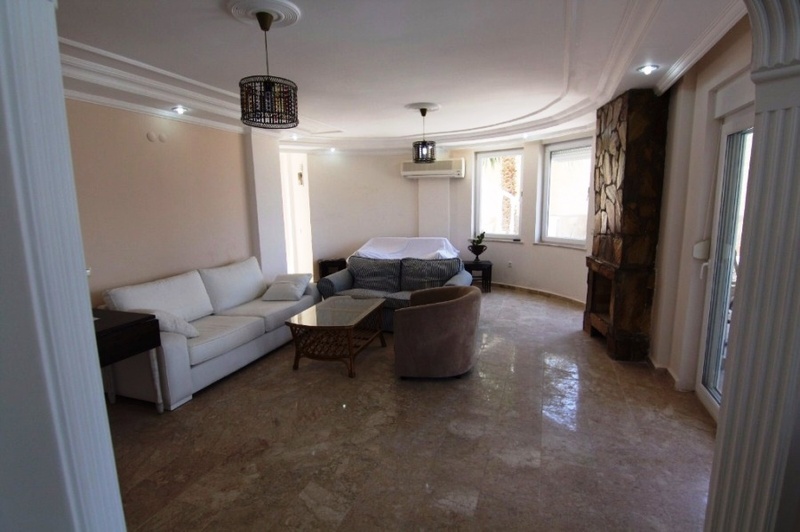 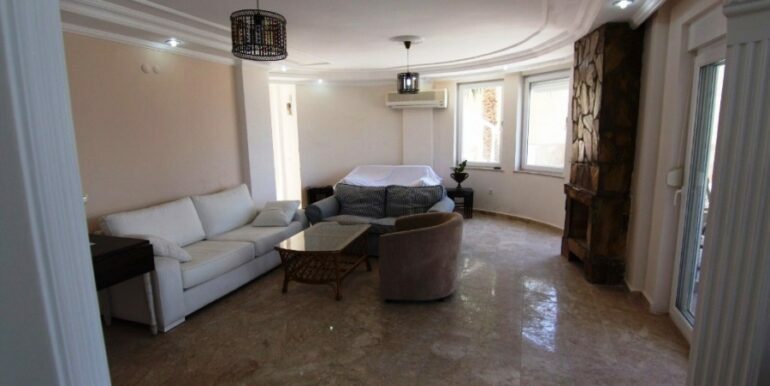 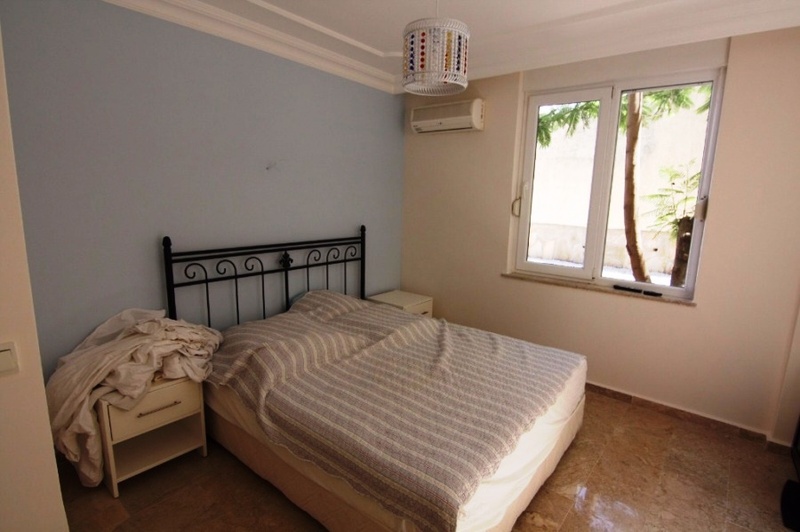 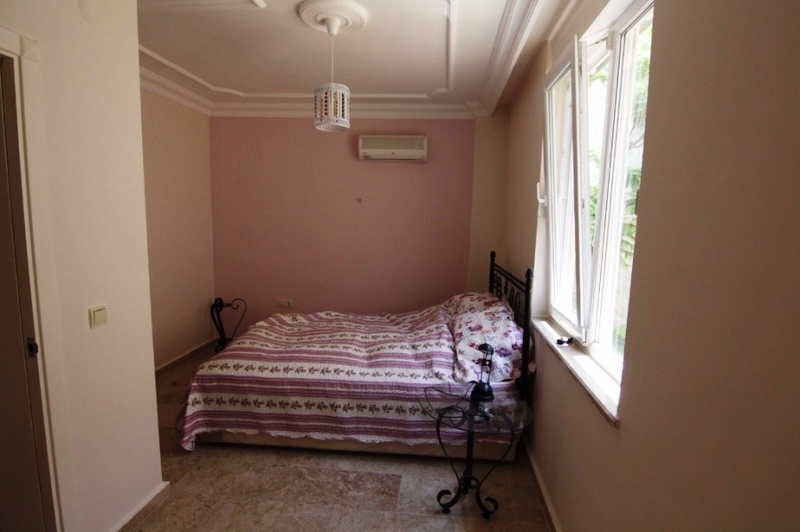 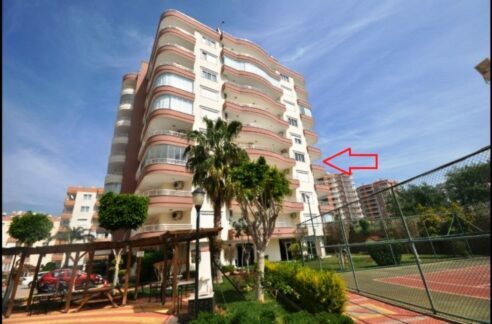 We offer the property with the complete furnishings, E-appliances and air conditioners inclisive! 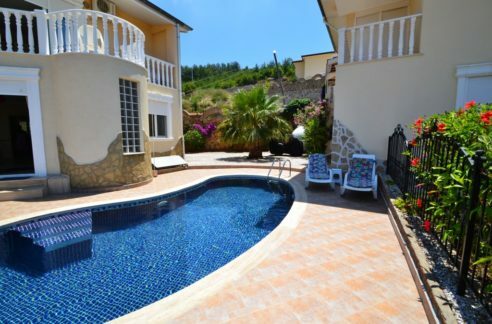 The villa offers a private pool, pitch to the house and BBQ in the terrace area.